Samsung USB Driver for Mobile Phones allows you to connect your SAMSUNG Android Smartphone to the computer and transfer data between the device and the computer. It helps you to connect your device to the computer whether you want to connect the device for Flashing Stock Firmware, Flashing IMEI or Just connecting the device to transfer data from the device to the computer. 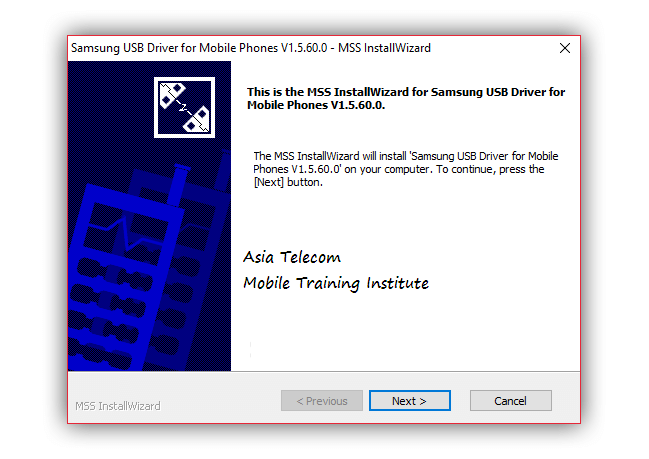 First of all download Samsung USB Drivers from download link at the end of article. 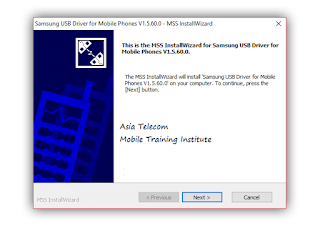 Now if you have already USB Drivers installed for Samsung Smartphones on your PC then uninstall them. After uninstalling the previous installed drivers, reboot your PC. Navigate to the location where you have already downloaded the Samsung USB Drivers on your PC. Next, run the .exe file Samsung-Usb-Driver-v1.5.60.0-By-www.myandroid.in.zip and it will be installed. Restart your PC again once the new Samsung USB drivers successfully installed. Finally when your PC boots then simply connect your Samsung device via USB data cable to the PC.